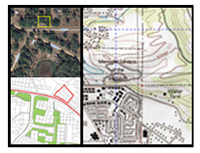 Virtual Technology LLC (VT) pioneers local compliance-focused monitoring techniques as well as regional, national, and international impact assessments as relates to Hazard Mitigation and Sustainable Infrastructure. The VT product line included automated US EPA Method 9, and Digital Camera Opacity Techniques as specified by US EPA Alternative Method 082 and ASTM D7520. Automating Method 9 is performed using Smart Phones, to generate forensically solid digital records of a visible emission observation. Automated Method 9 is available in the Google Play store. Expanding on Automated Method 9, allows the user to incorporate the use of Digital Cameras, to capture Digital Images of the emission source. Digital Camera Opacity measurement is available for Stationary and Fugitive emission sources offering the most credible evidence of opacity measurement available today. VTLLC was awarded its first Research and Development contract with the US Department of Defense in March of 2006, to develop an automated means to measure visible emissions. 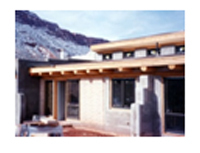 This project has generated the automated Method 9 hand held application, the Digital Camera Opacity Technique, (ASTM D7520), the support data for the US EPA Alternative Method 082, and the Digital Opacity Compliance System Second Generation Software as a Service (DOCS II SaaS). 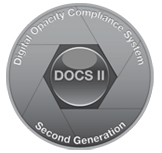 Learn more about DOCS II SaaS. Have a bug or an issue to report? Report it here. !!!! 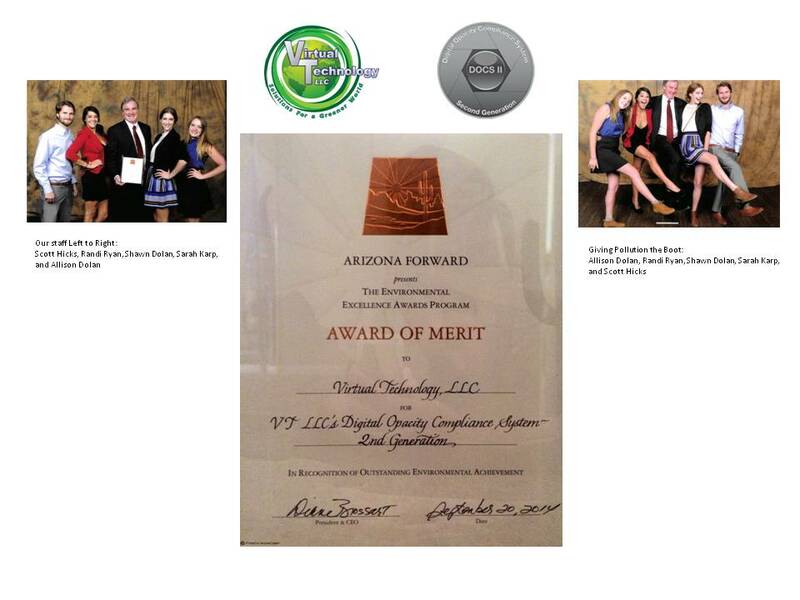 Virtual Technology receives the Award of Merit for Technology and Innovation at Arizona Forward's 34th Environmental Excellence Award Ceremony !!!! !!!! Virtual Technology Named Smart Cities Innovation Challenge Finalist !! !